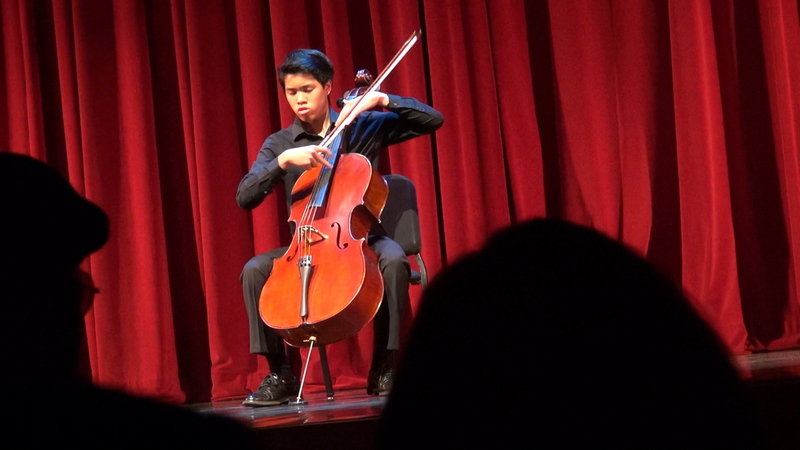 Cellist Nathan Le made his solo debut at age 11 performing Haydn’s Cello Concerto No. 1 with the Russian State Symphony Orchestra in St. Petersburg, Russia. 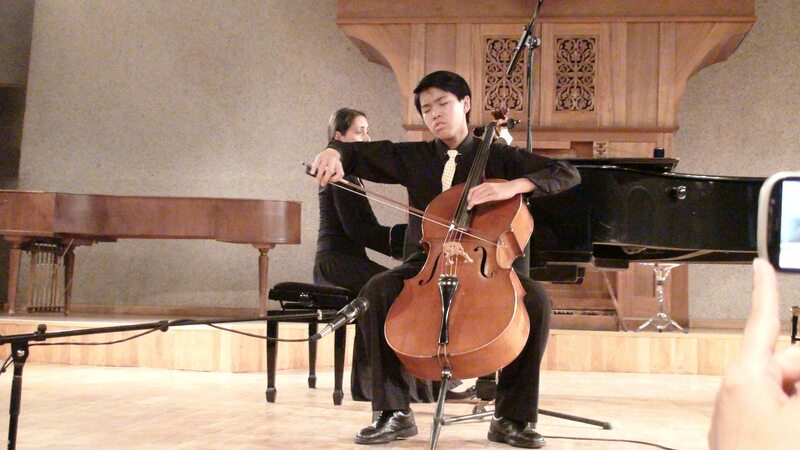 Three years later, he became the first California native to become a Laureate of the International Tchaikovsky Competition for Young Musicians. 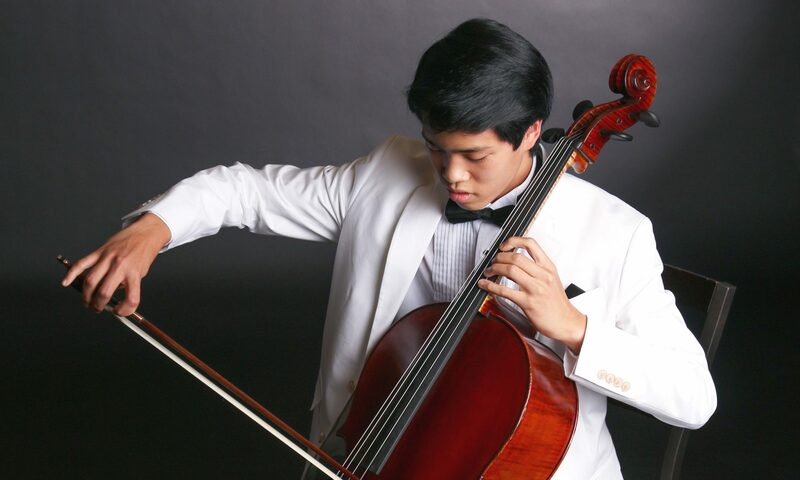 This fall, Nathan will be a freshman in the New England Conservatory/Harvard University dual-degree program, where he will be a student of Laurence Lesser. 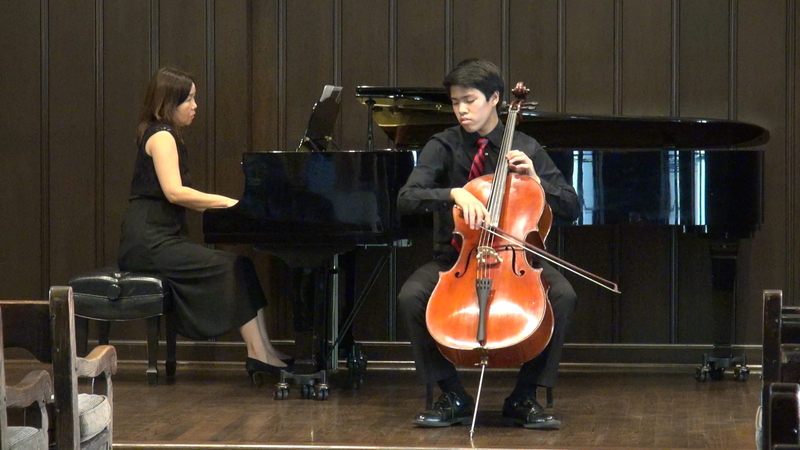 Previously, he studied with Ronald Leonard at the Colburn Music Academy and with Ruslan Biryukov. Nathan has also performed internationally in countries such as Russia, Austria, and Armenia. Most recently, the First Lady of Armenia invited him to perform at a music festival commemorating the centennial of the Armenian genocide. In addition, in the summer of 2014, during the final round of the 8th International Tchaikovsky Competition for Young Musicians, he had the opportunity to perform Elgar’s Cello Concerto in the Great Hall of the Moscow Conservatory with the New Russian State Symphony Orchestra. 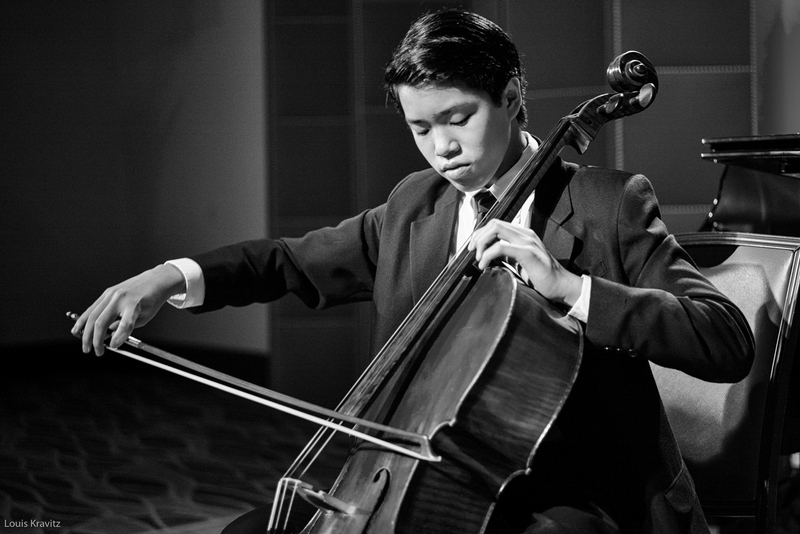 Nathan’s other competition wins include 1st Prize at the Los Angeles Violoncello Society Competition, 1st Prize at the MTAC VOCE State Competition, and 1st Prize in the Rosamonde Laberge Music Foundation Bursary. 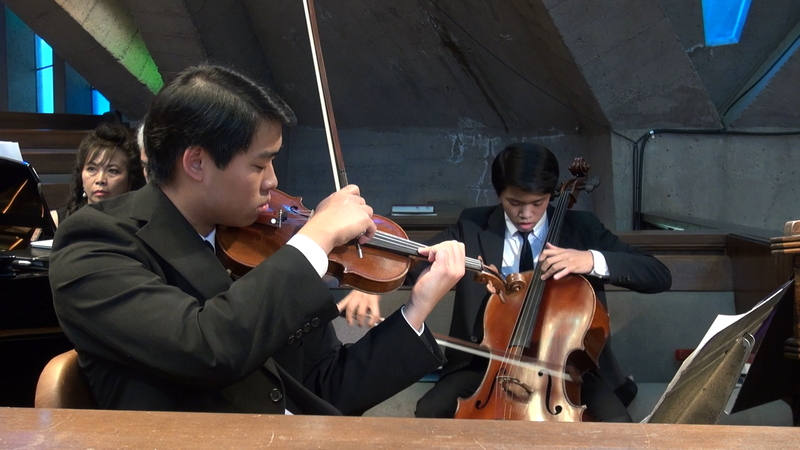 He was also a finalist at the American Protégé International Competition, runner-up at the Mondavi Center Young Artists’ Competition, and semifinalist at the Stulberg International String Competition. He has performed on the L’Ermitage Foundation Concert Series with renowned pianist Robert Thies, and has also appeared on the NPR radio show “From the Top” hosted by concert pianist Christopher O’Reilly at the Mondavi Center for the Performing Arts at the University of California in Davis, CA. 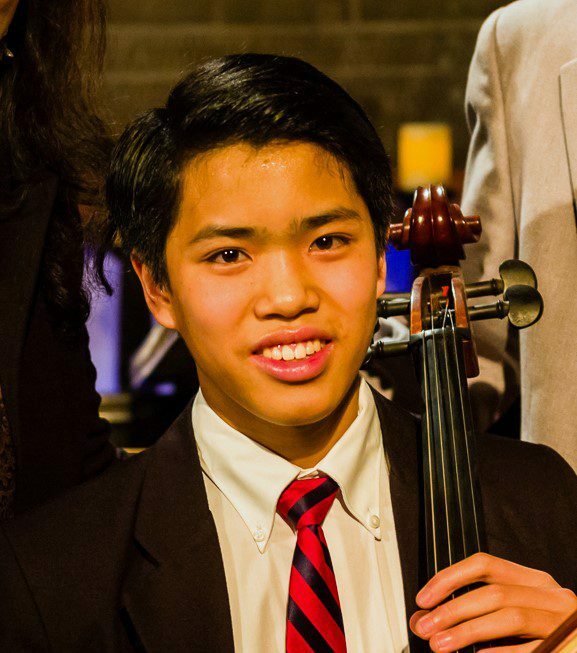 He was also the winner of the 2017 YMF/ASCAP Foundation Leiber and Stoller Scholarship Competition. 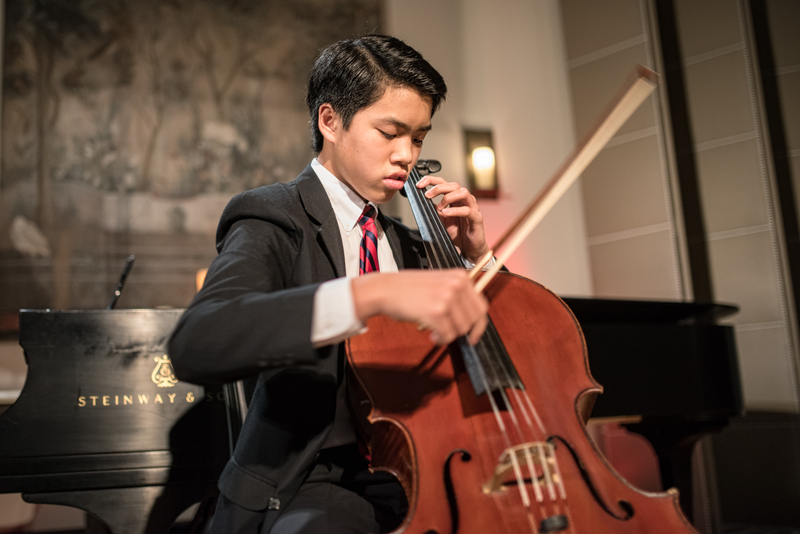 Nathan has attended summer music programs such as Center Stage Strings, where he studied with Jacob Braun, the Meadowmount School of Music, where he studied with Hans Jørgen Jensen, and the Perlman Music Program. In addition, he had the opportunity at the Meadowmount School to collaborate with the late Joseph Silverstein and other students performing Strauss’s Sextet from his opera Capriccio. 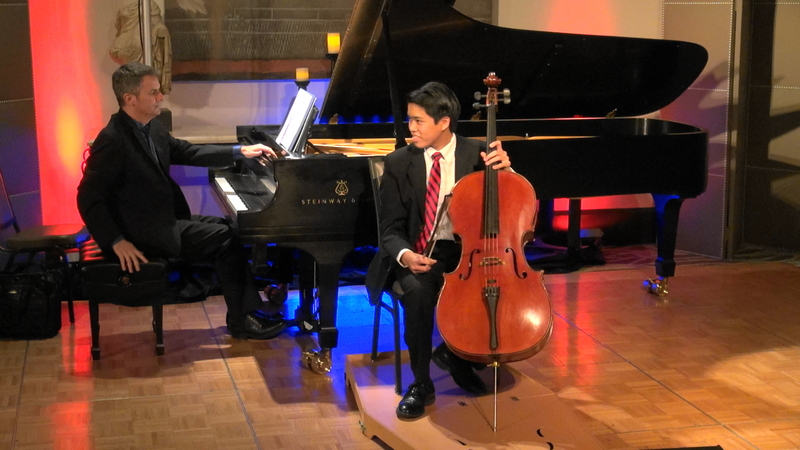 He has also performed in masterclasses with renowned musicians such as Gary Hoffman, Robert deMaine, and Ben Hong. 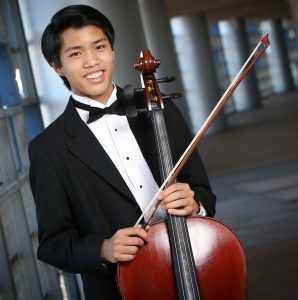 As a church musician, Nathan has been involved with the music ministries of the Laguna Niguel Presbyterian Church and the Presbyterian Church of the Master in Mission Viejo, often performing in their holiday concerts under the baton of Dr. Binh Vu and Dr. Donavon Gray, respectively. 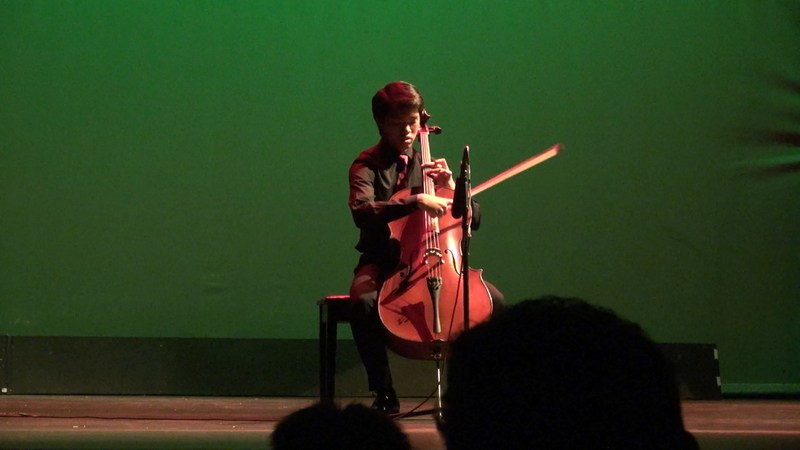 Nathan is also a composer, whose works have been recognized in competitions such as the NextNotes Competition and the National Young Composers’ Challenge. He was also a student at the LA Phil Associate Composer Program. In 2012, he composed his first symphony, entitled “Crisis in Japan,” which was premiered by the San Fernando Valley Symphony Orchestra under the baton of Maestro James Domine, with whom he also studied composition.